Two years ago, the United Nations delivered a historic verdict in the South China Sea territorial dispute between the Philippines and China, rendering China’s extensive claims over most of the sea baseless. 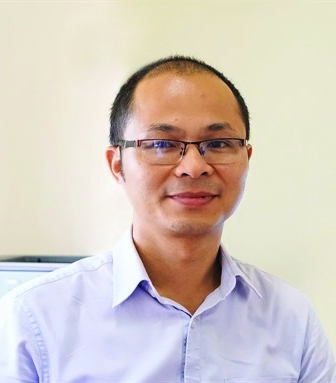 Dr. Ha Anh Tuan, Director of the Center for Policy Analysis under the Institute for South China Sea Studies, writes to Vietnam News Agency on the legal implications of this ruling and its role in the path toward a final resolution. On July 12, 2016, the Tribunal established under Annex VII to the United Nations Convention on the Law of the Sea (UNCLOS 1982) delivered a historical verdict in the arbitration instituted by the Philippines against China. The ruling has had long-term implications to the management and settlement of disputes in the South China Sea (called East Sea by Vietnam). Among the five conclusions of the arbitral tribunal, the two decisions most relevant to Vietnam’s national security concerns are about the legality of China’s nine-dash line claim and the legal status of features in the Spratlys. With regard to the nine-dash line claim, the Award concludes that “there was no legal basis for China to claim historic rights to resources within the sea areas falling within the ‘nine-dash line’”. Concerning the legal status of the features in the South China Sea, the Tribunal holds that none of the Spratly Islands are capable of generating extended maritime zones and “the Spratly Islands cannot generate maritime zones collectively as a unit.” Apart from these two points, the Tribunal also concludes that China’s actions in the South China Sea have caused irreparable harm to the marine environment and aggravated the dispute between the parties. The ruling provides strong means to settle maritime disputes in the region. By concluding that no feature in the Spratlys is capable of generating extended maritime zone, the Award significantly narrows down the geographical scope of disputes between parties in the Spratlys area. It also states clearly that China’s excessive claim in the South China Sea does not have legal foundation and China’s activities in the region, including the construction of artificial islands in the features it occupied in the Spratlys, are against the international law. 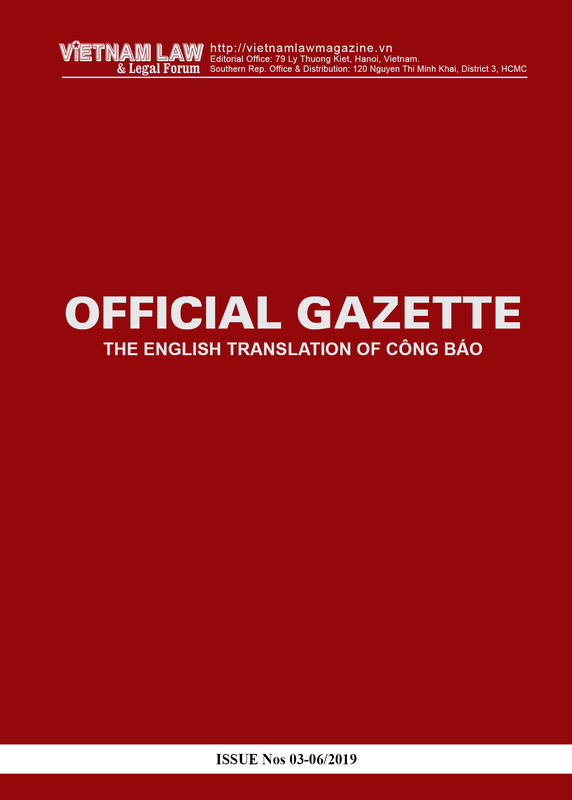 China rejected the legitimacy of the court and officially stated it will neither recognize the Award nor comply with it. However, according to international law, the Award is “final and without appeal” and it will become a source of international law. The Award, therefore, has long-term implications to the peaceful settlement of disputes in the South China Sea. Much has been said about China’s attempts to change the status quo by civilizing and militarizing artificially developed islands in the South China Sea. On another note, recently, the Hainan Province’s government - which is China’s administration over the islands it claims - has invited individuals to develop uninhabited islands under contracts lasting as long as 50 years. What Hainan has recently published does not involve any features in the Paracels and Spratlys, however, we need to keep a close watch on this move as the scope of it may be expanded in the future. 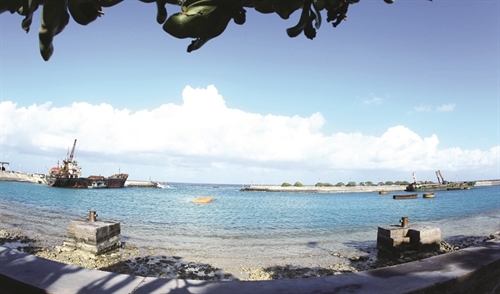 According to international law, regardless of what a state does on an island, the island will not be seen as its territory if it is unlawfully occupied and other parties protest it. With regard to artificial islands, they will not be entitled to 200-nautical mile exclusive economic zones (EEZ). However, for power politics, major powers often try to gain de facto advantages on the ground. After the tribunal’s ruling, China has carried out a lot of measures on both the legal front and on the ground to undermine the ruling. Legally speaking, China in the first place has been adamant in its ‘three-nos’ policy (non-recognition of the tribunal’s jurisdiction, non-acceptance and non-compliance of the award). Second, China has been advancing a new ‘lawfare tactic’, the ‘Four Sha’ claim is an example. By grouping four groups of islands in the South China Sea namely Spratly, Paracels, Pratas, and Macclesfield Bank, China wants to claim extended maritime rights surrounding this chain of archipelagos. By doing so, China wants to bypass the ruling because it doesn’t mention directly the Spratly archipelago. Third, earlier in the year, Chinese legal experts have recently published an extensive 500-page “A Critical Study” on the arbitration award by the Chinese Society of International Law, which basically attempts to discredit the ruling and proposes their own new concepts. On the ground, China continues to advance its economic activities, including tourism and fisheries development. Beijing is also increasing patrols and installing various surveillance systems to monitor the region. 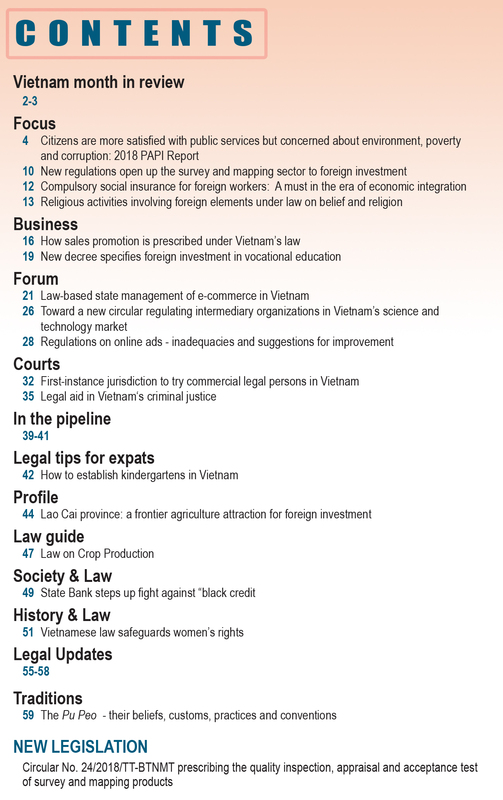 Vietnam has strong legal basis for its claims in the Spratlys and Paracels. Vietnamese high ranking officials have several times stated that Hanoi will use every peaceful means to protect Vietnam’s sovereignty in the South China Sea, including the use of international law. 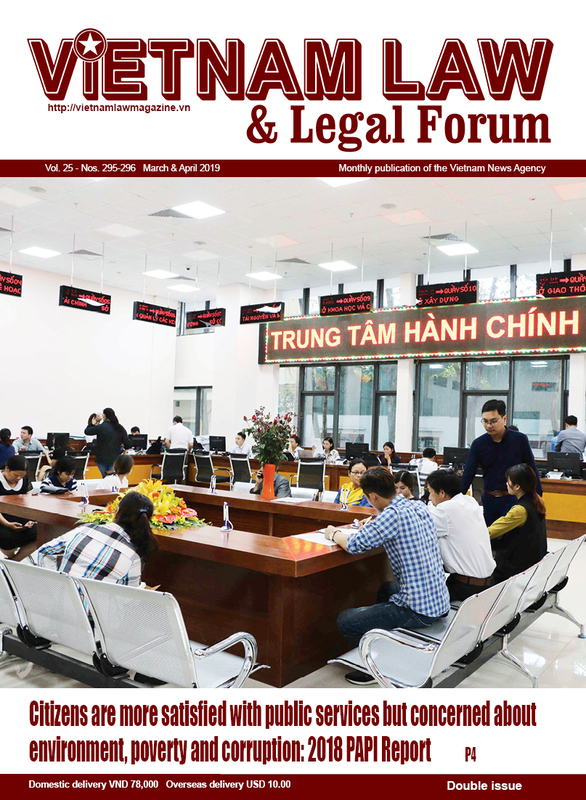 In principle, Vietnam had said it respects the law and the Vietnamese foreign ministry announced that Vietnam welcomed the arbitral tribunal’s award. Internationalization of the South China Sea issue was not Vietnam’s prime intention. The nature of the issue itself is international and hence, needs multilateral efforts - aside from the six claimant countries, we cannot discount the influence and involvement of other outside major players such as the US and EU or Japan and India in this issue. The tension in the South China Sea is not because of the implementation of international law but because international law has not been fully respected. Recently, the Philippines set aside the Award in an attempt to foster bilateral relations with China, especially in terms of economic co-operation, and the Award will have long term impacts on the management and settlement of disputes in the South China Sea. What has currently happened in the reality does not reflect the international law. As I mentioned earlier, it reflects the lack of full implementation of international law. That’s why we need to adhere to the principles of international law in managing and solving disputes in the South China Sea. I have a strong belief that the Award will continue to be referred to in the coming years as a source of dispute settlement in the region. ASEAN functions on the basis of consensus principle and some ASEAN members do not have direct interest in the South China Sea, so they may not want ASEAN to raise the South China Sea issue in ASEAN documents. Noting that ASEAN is not a suitable mechanism to settle sovereignty disputes between states, we should not over-expect what it can do with South China Sea disputes. However, to maintain its centrality in handling regional affairs, this organization should take its role in the South China Sea disputes seriously. This will be an important test case in the future. 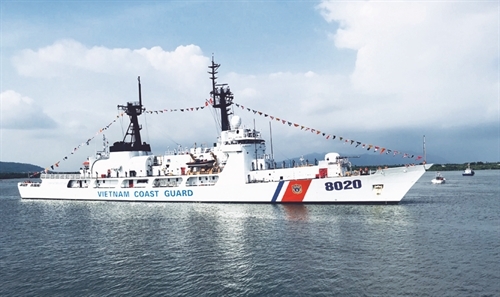 Vietnam has stressed on the importance of peaceful means in dealing with maritime disputes in the South China Sea on the principle of mutual respect and in accordance with international law. Deputy Prime Minister and Minister of Foreign Affairs Pham Binh Minh has several times said the country would protect its sovereignty “by all peaceful means in line with international law, including the UNCLOS 1982.” Going in to a court is a peaceful way, so it should not be ruled out as one choice in the future. However, going to court is not the only peaceful option. In fact, countries often prioritize diplomatic solutions as diplomacy allows agreement between concerned parties. So, in the South China Sea disputes, Vietnam sees negotiations as the first priority in handling maritime disputes. Hanoi has managed to reach some agreements with regional countries, including Malaysia, Indonesia and Thailand, in settling maritime disputes. Vietnam also signed comprehensive agreements with China in delimiting the Gulf of Tonkin and fostering fishery cooperation in this region. That agreement is the first of this kind China has entered into with another country when dealing with maritime disputes.